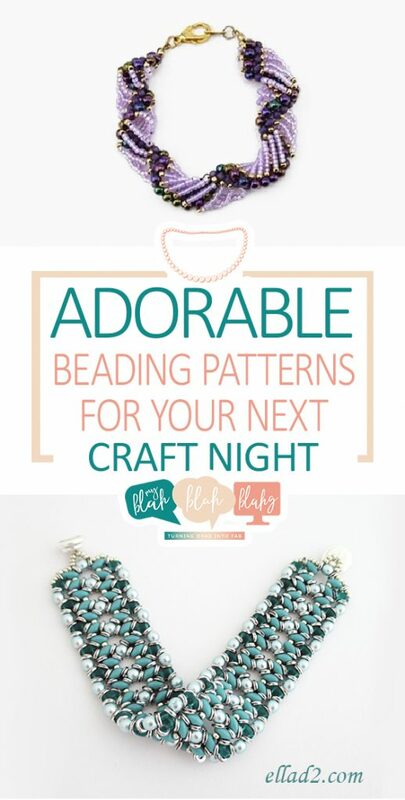 If you’re looking for a challenging project for your next craft night, these beading pattern ideas are sure to give you a run for the money. 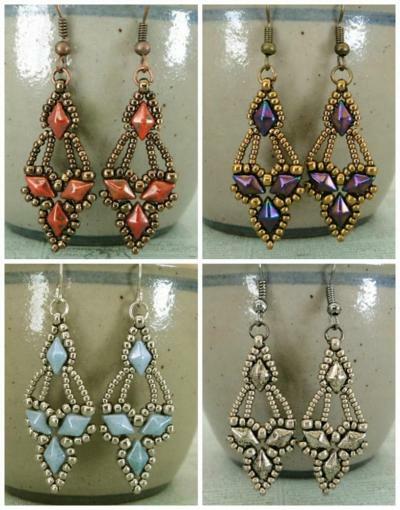 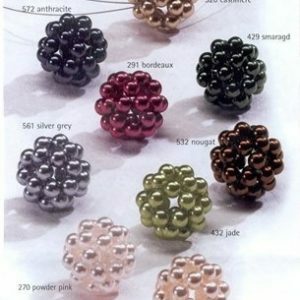 Except the good new is that every one of these beading patterns are free! 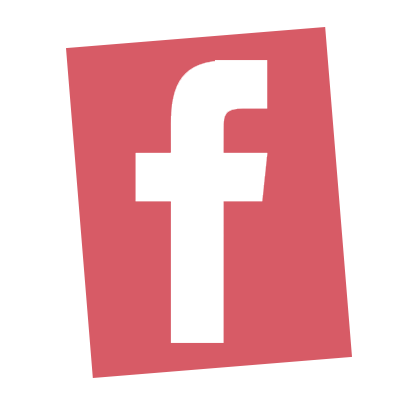 This article gives you the run down of necessary supplies. 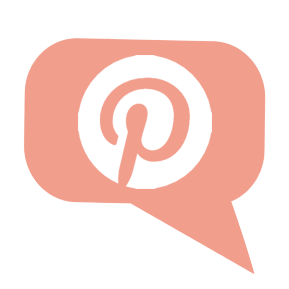 See the “Resources” list at the end of this article for links to the tutorials. 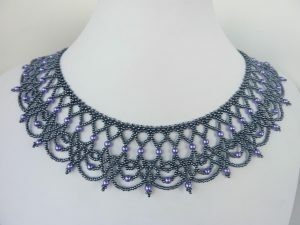 This beaded beauty is much easier than it looks. 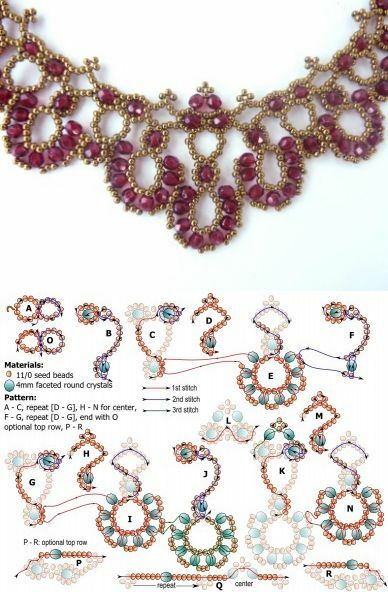 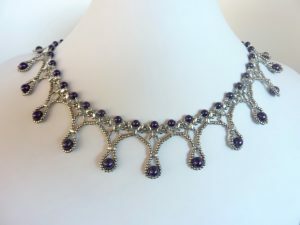 The tutorial provides a great explanation for the beading pattern needed to create this shape with your beads.